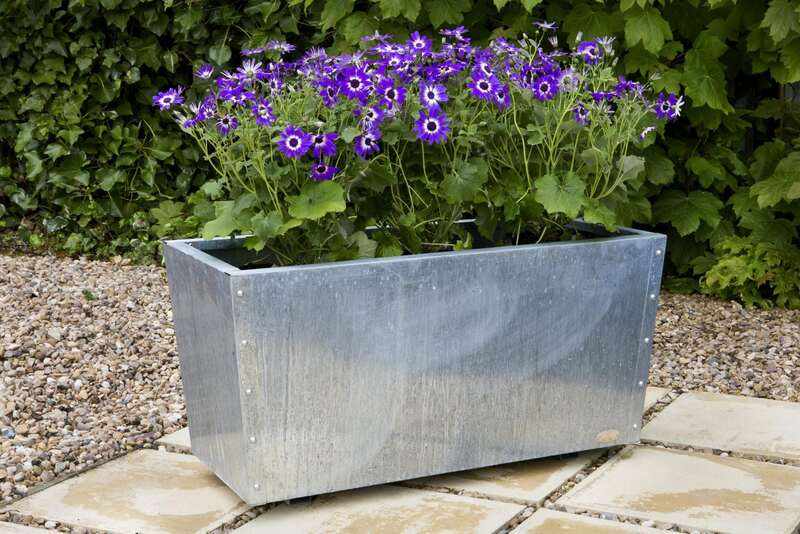 Upgrade the exterior of your home or commercial property with our stunning range of metal window boxes and planters. They’re ideal for businesses! We regularly work with a range of companies including restaurants, hotels, bars, shops and even offices in the UK on creating the perfect planters. Brighten up the exterior of your building with an array of stunning blooms! 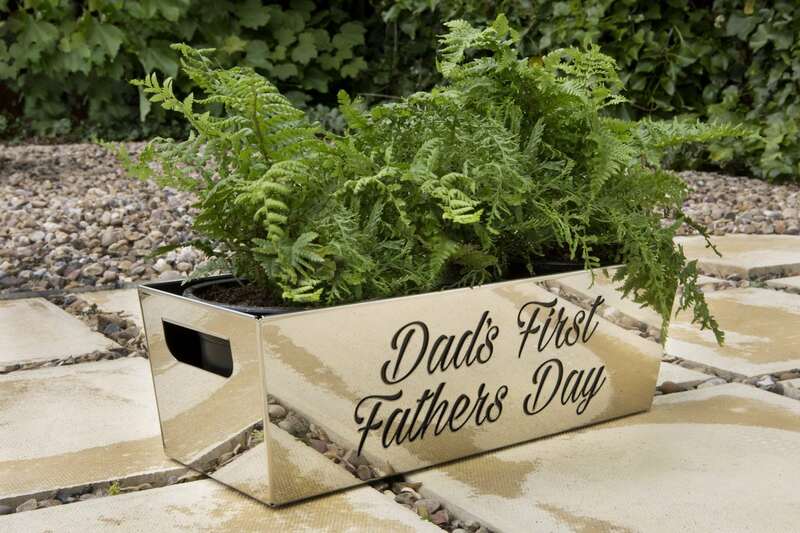 Our window planters and boxes are available in a variety of designs and finishes. 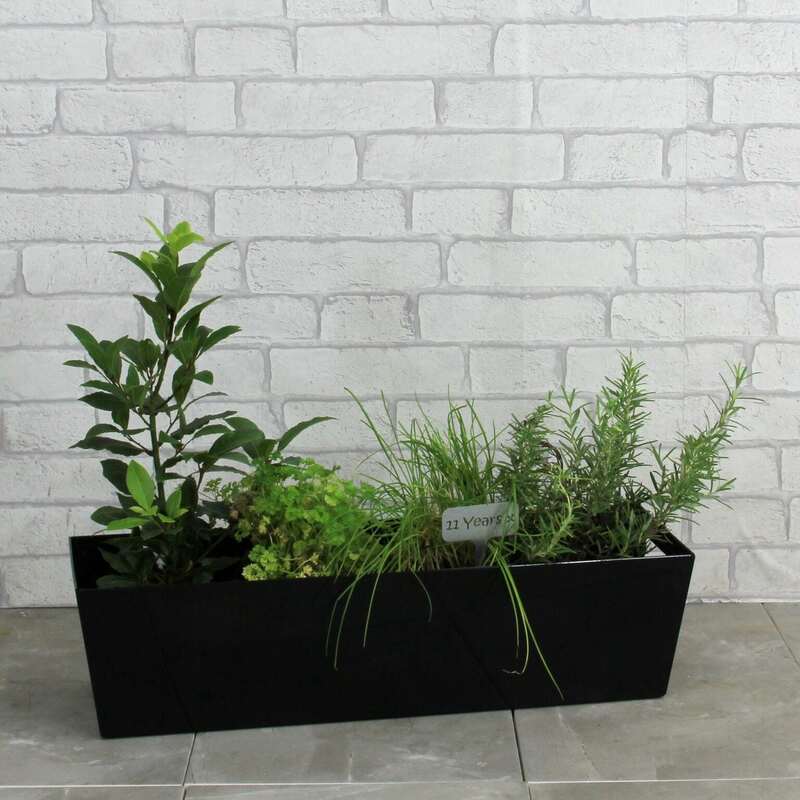 All of our premium planters are fabricated from high grade steel with the option of a galvanised steel, brushed stainless steel, mirror stainless steel, powder coated steel or CorTen steel finish in our Nottingham, UK workshop. Brighten up the house and create an inviting feel with a flower filled window box! Our window boxes are supplied with a keyhole to mount and we can also supply plant dividers and trays as well. 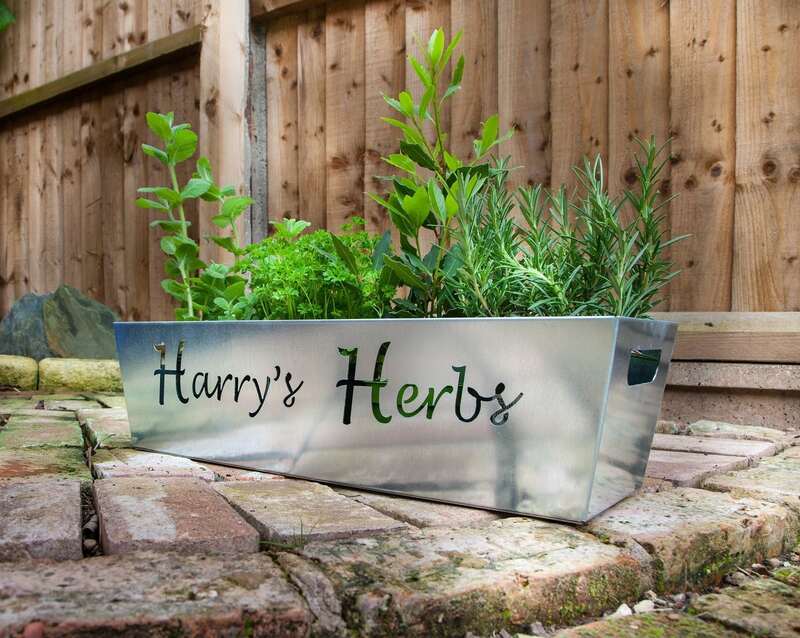 We offer a range of sizes and finishes for our metal planters and boxes, but if you require something a little more specific then we would be delighted to work with you on a bespoke design. We regularly work on custom projects, so our team are well equipped to help! You can get in contact with a member of the team here. Premium pots and planters designed and manufacturered in Great Britain.